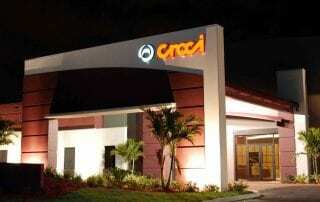 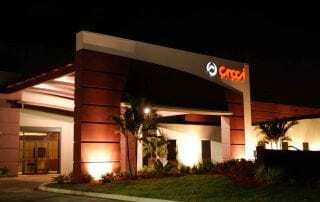 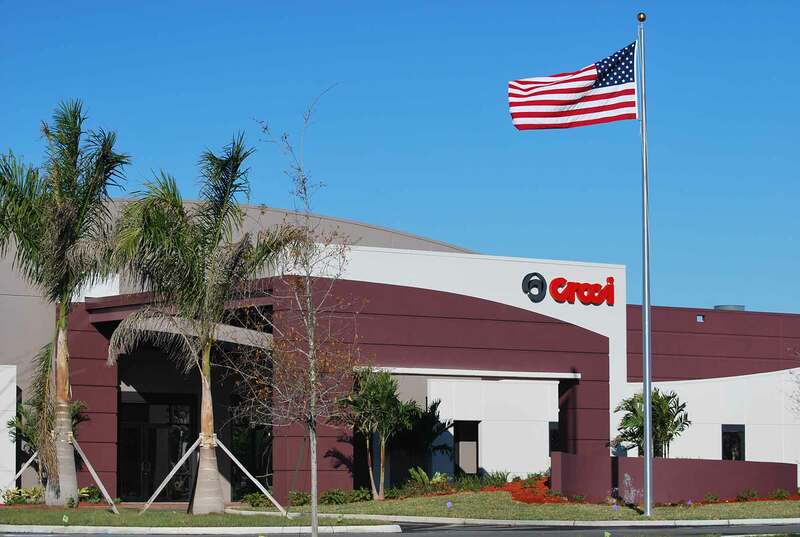 Croci International is an Italian company that manufactures storm and security shutters. 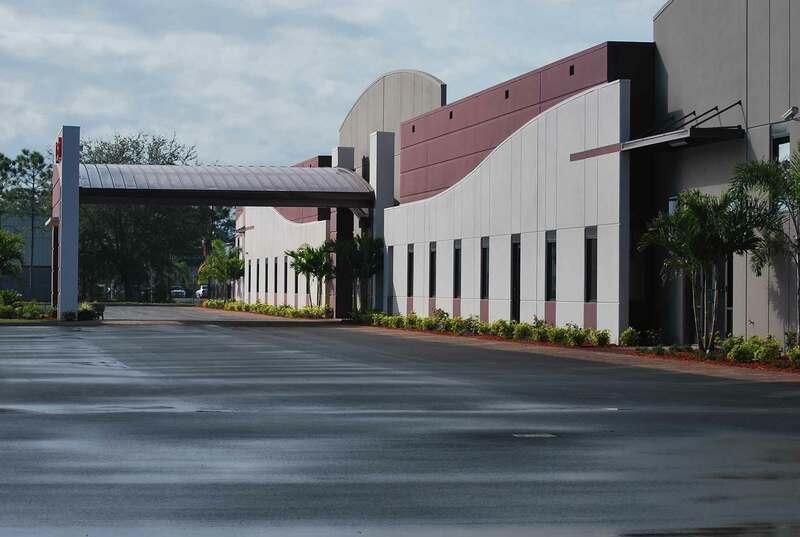 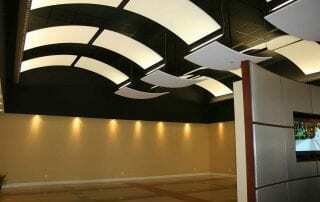 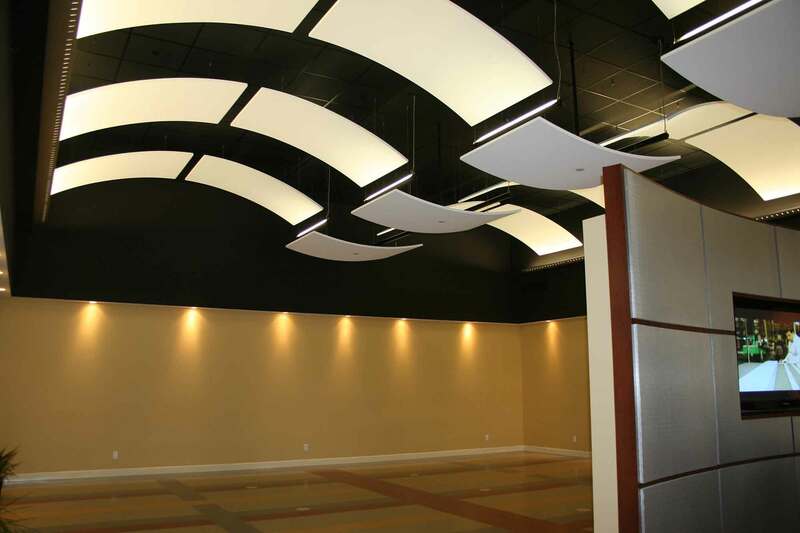 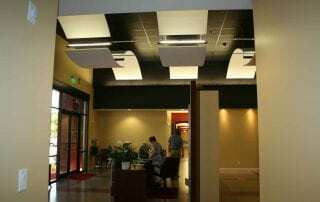 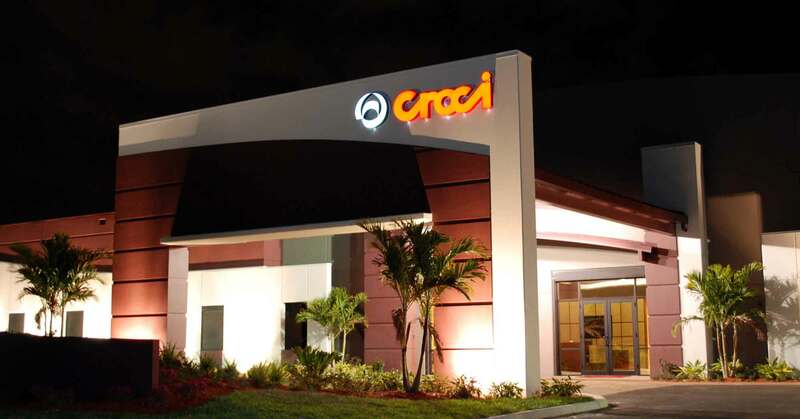 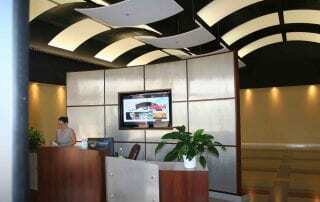 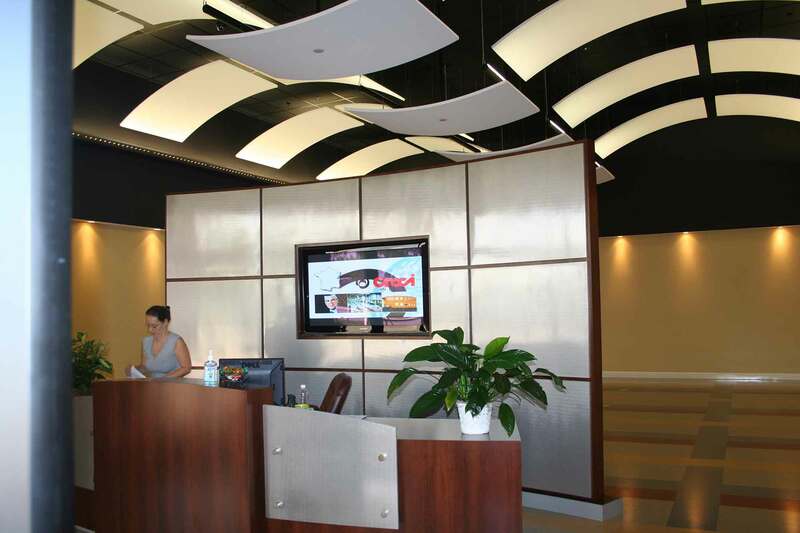 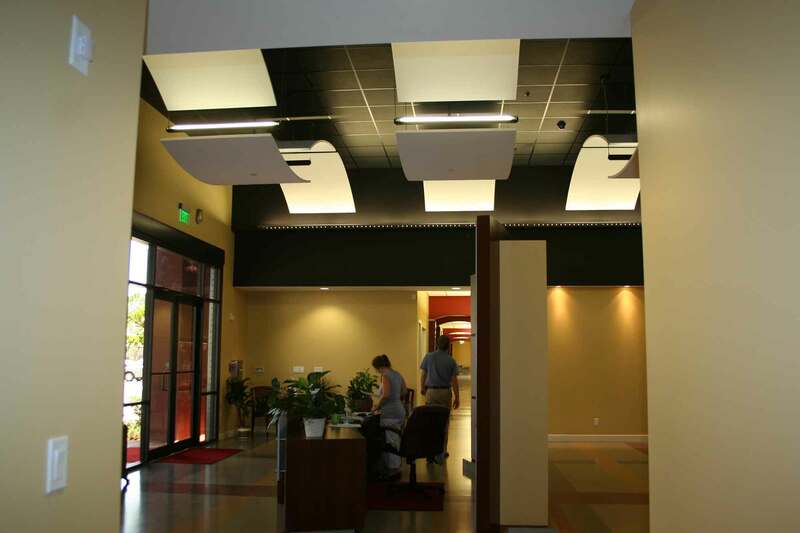 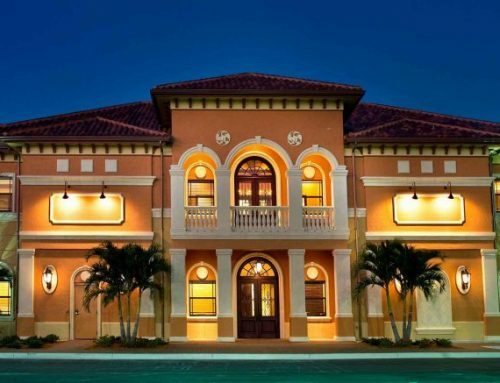 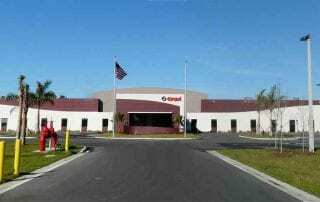 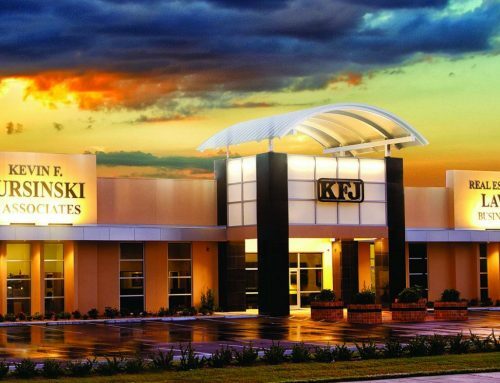 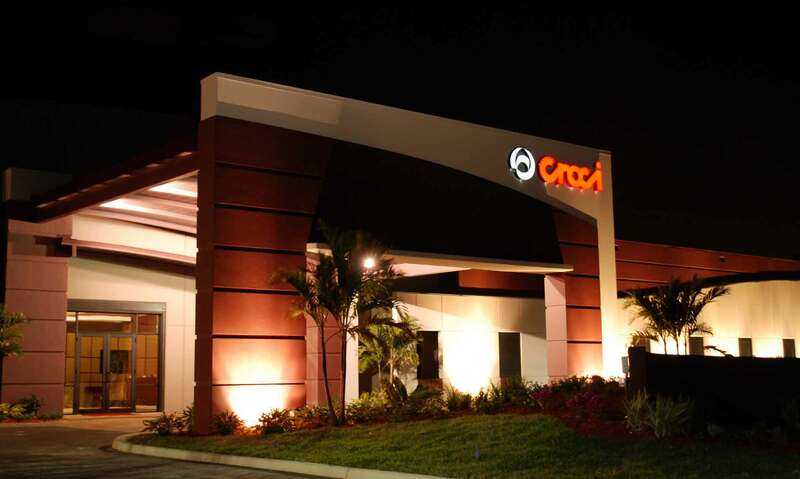 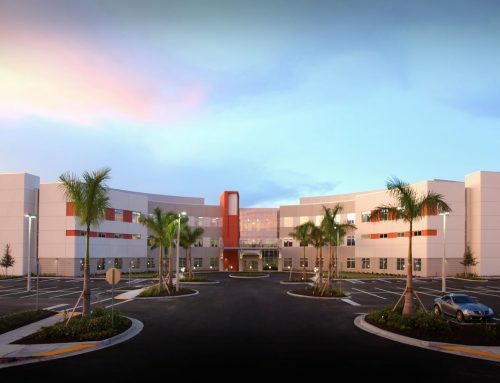 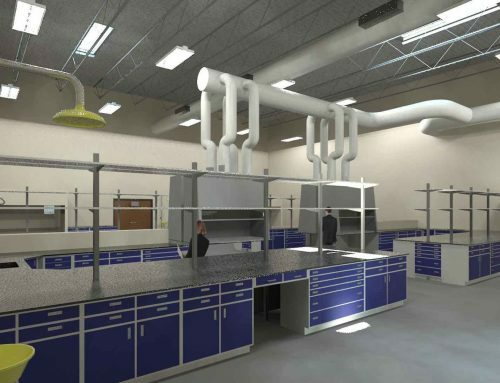 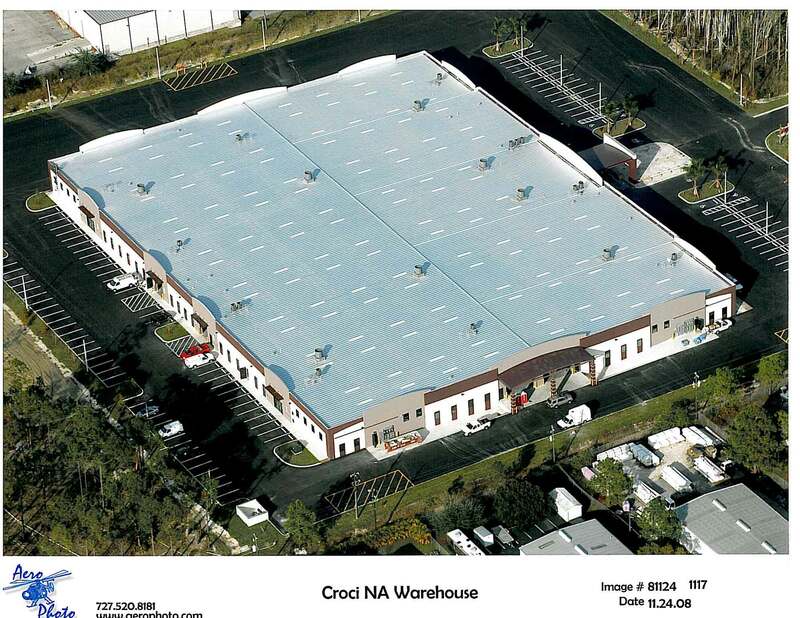 In 2008, GCM Contracting Solutions completed construction of Croci’s new state-of-the-art, $8 million manufacturing facility for its North American headquarters in Fort Myers, Fl. 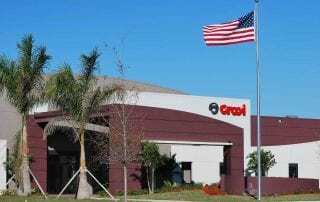 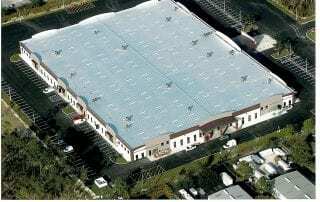 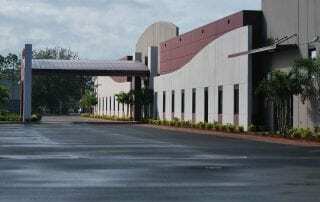 The new 120,000-square-foot assembly and distribution center more than doubles the size of Croci’s previous space, allowing the company to grow its primary product line of rolling hurricane shutters.